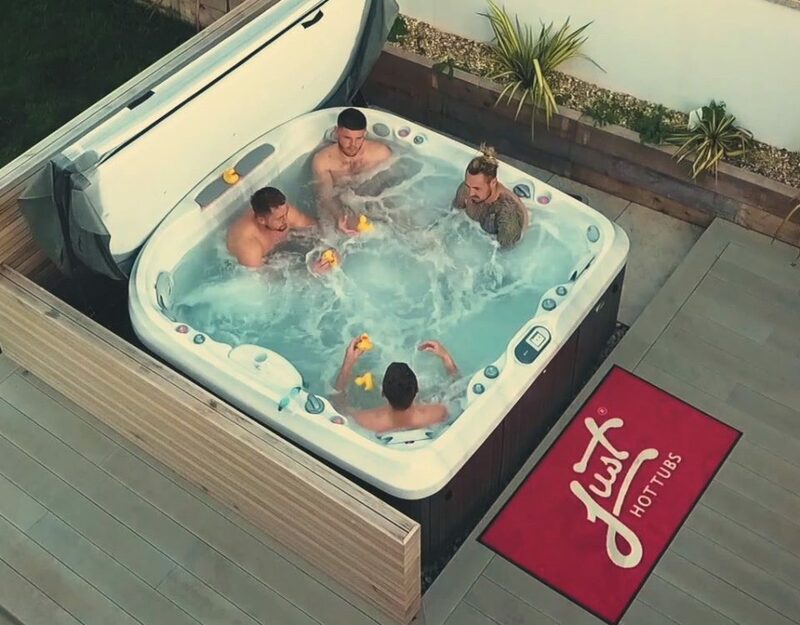 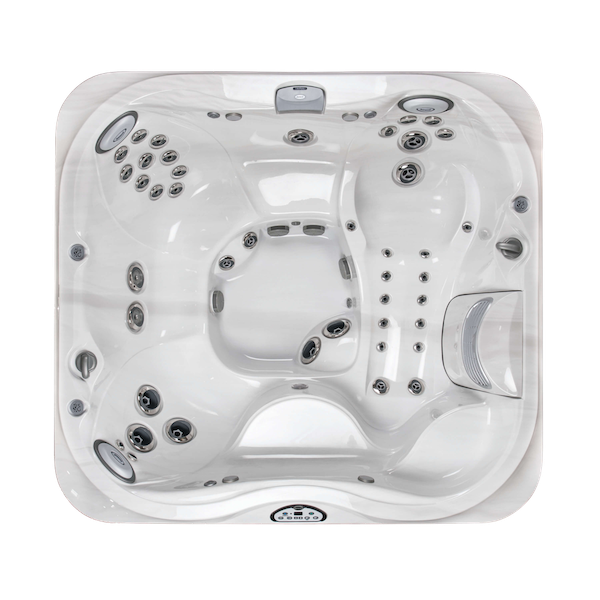 Its no secret that Just Hot Tubs Spa’s have quietly been building a customer base consistently in the UK for over a decade, in fact they have been in the pool game since the 1950’s. 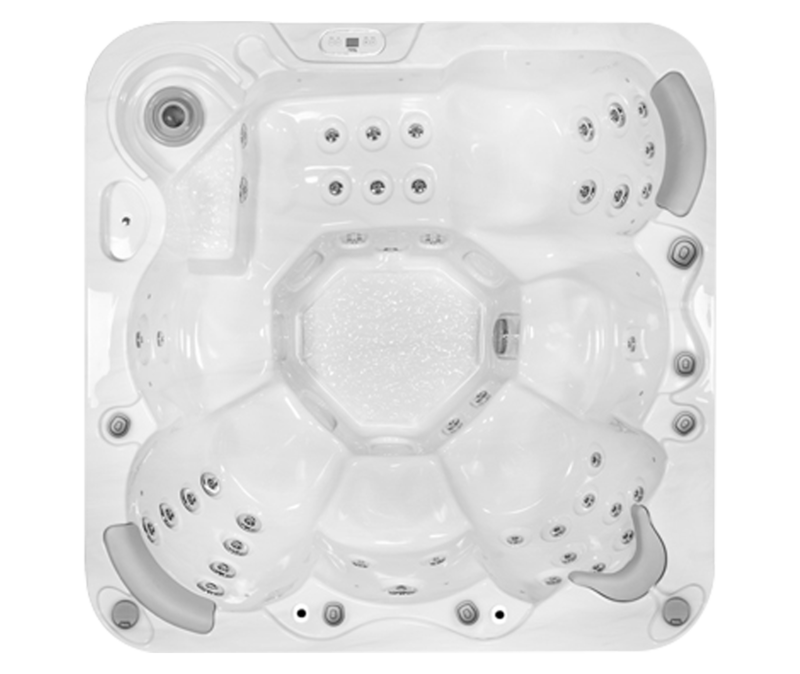 Today, they are the largest privately owned manufacturer of inground pools, vinyl liners, thermoplastic steps and acrylic hot tubs in the world. 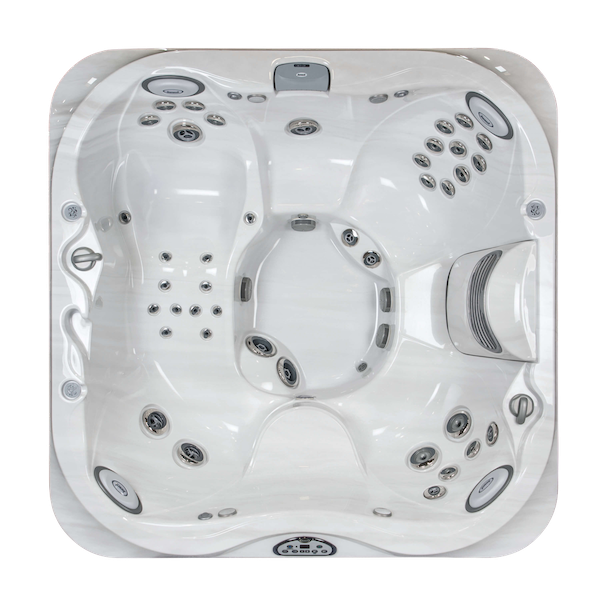 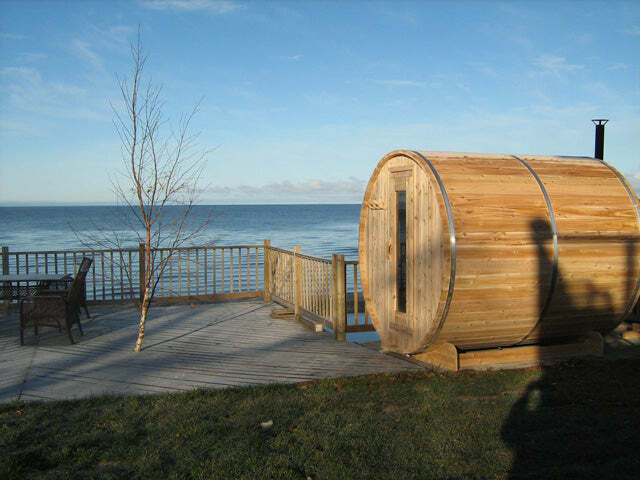 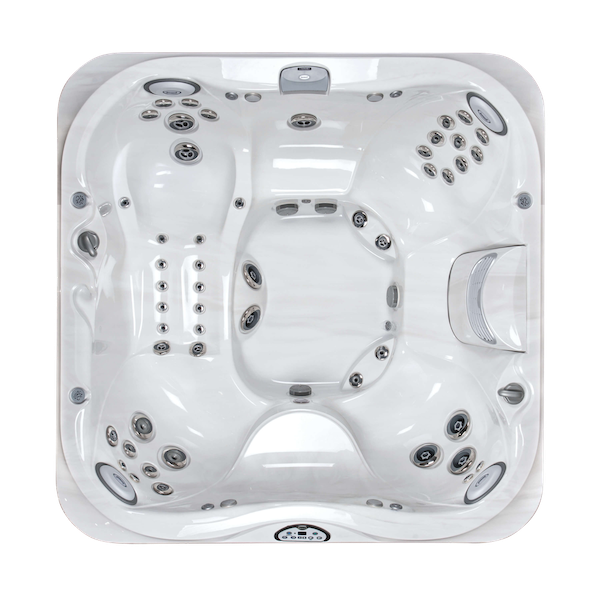 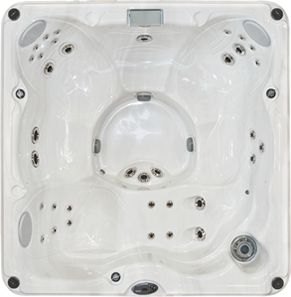 Heralding from up-state New York, Just Hot Tubs Springs lends its name to this premium brand of spas & Hot Tubs. 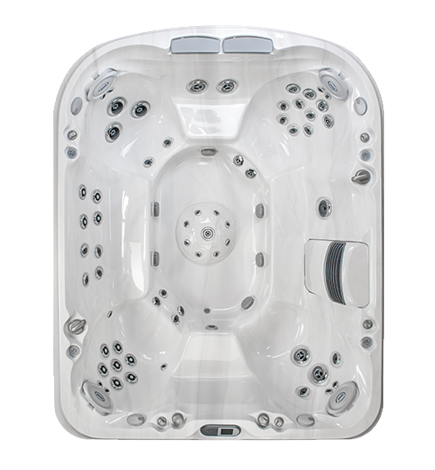 Just Hot Tubs hot tubs are unique by way of their focus on hydro-therapy & importantly ease of use and ownership. 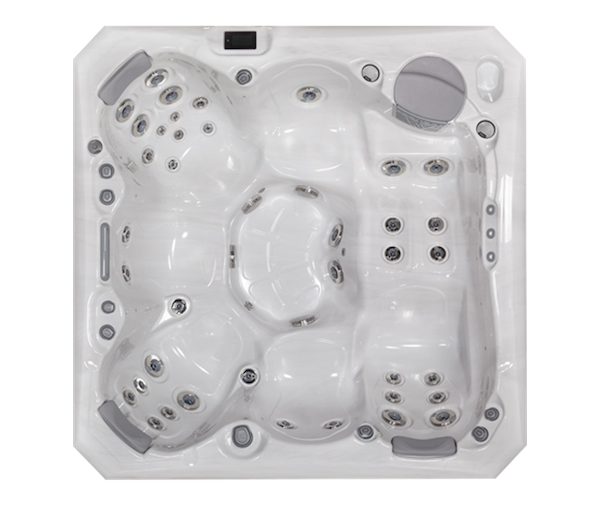 Take for example the Patented, automatically sequenced jet massage system known as Roto-Stream®; this delivers a sweeping massage up & down the back with no motors or fiddly buttons, simply turn one valve. 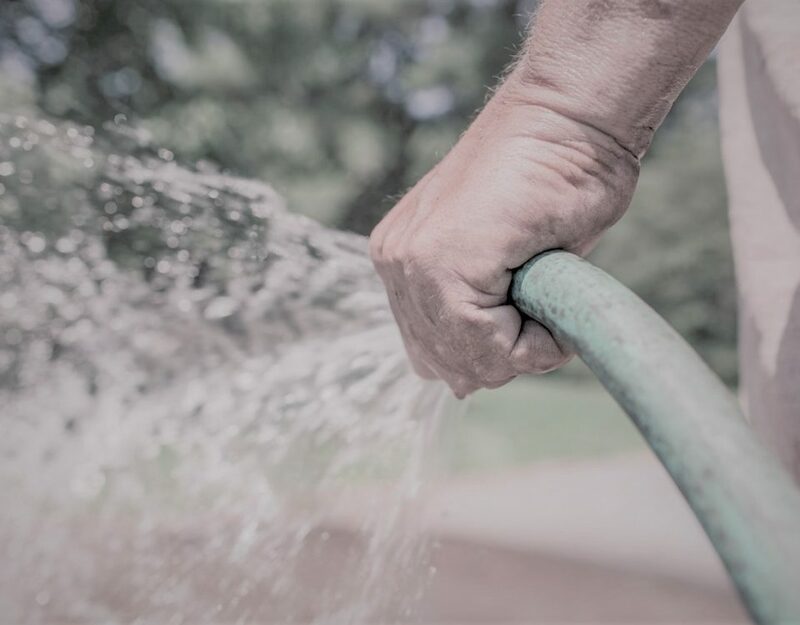 To stop it at any point for a focussed massage, simply turn the valve one more time. 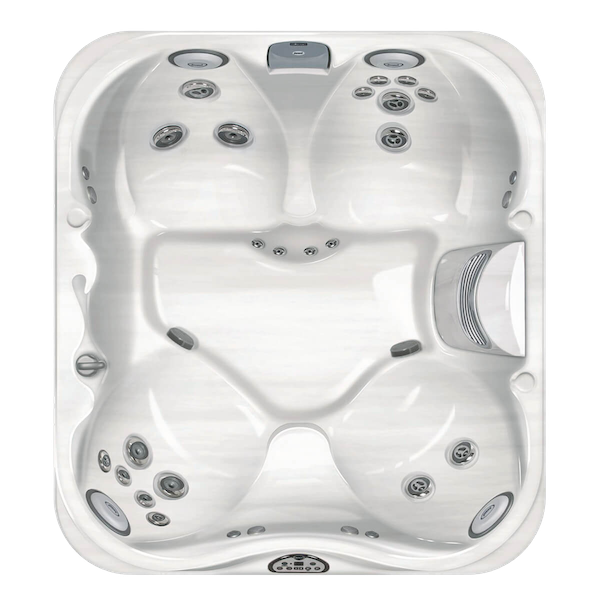 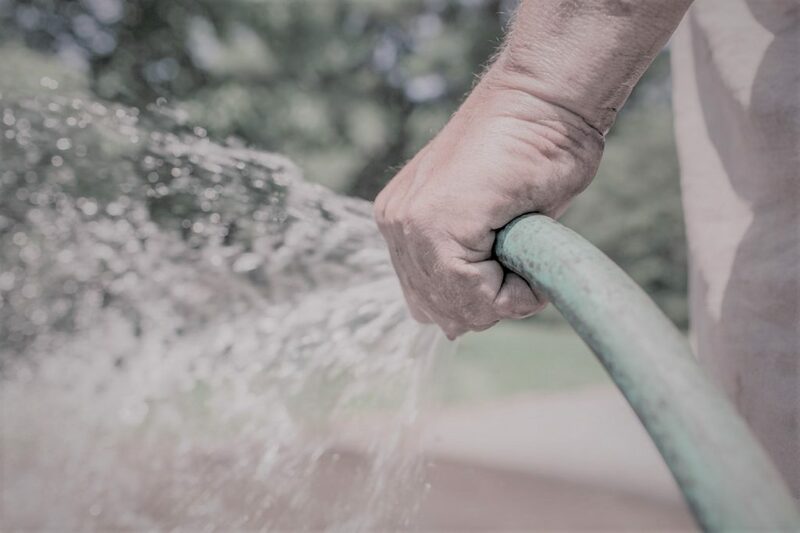 Whilst we are not looking to spoil the moment by discussing maintenance it is a reality that hot tubs need looking after. 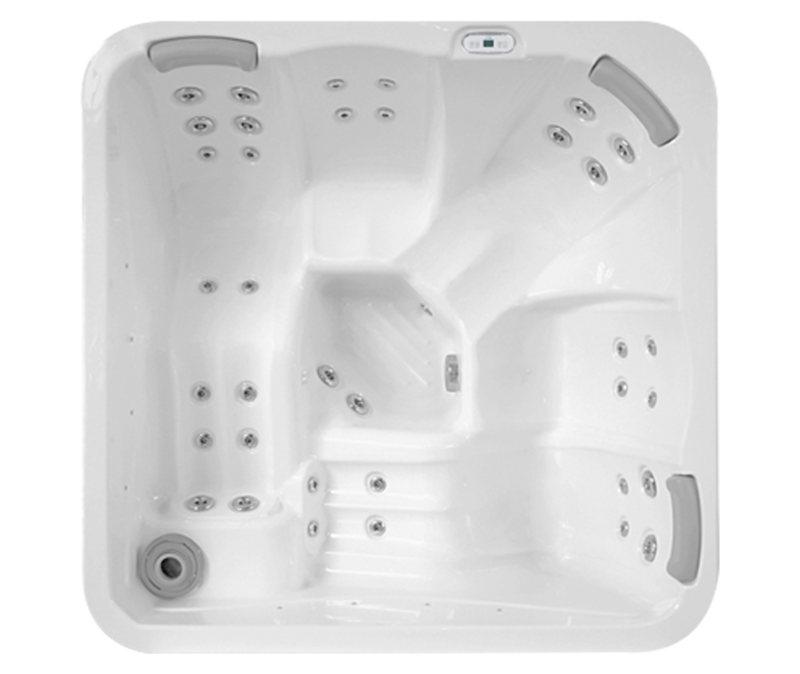 With this in mind we like to discuss from the outset the Whisper Clean® System. 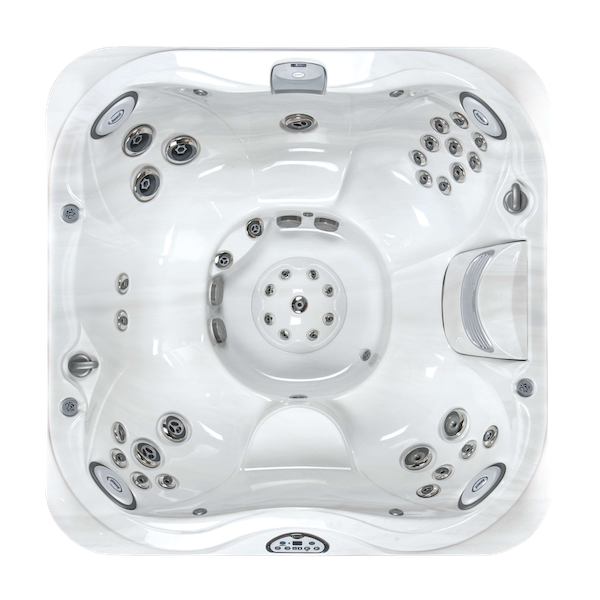 By constantly circulating the water at a high rate of up to 50,000 gallons a day, through Microban® impregnated filters & the Whisper Clean ozone generator, Just Hot Tubs ensures that the water of your hot tub is always ready for you! 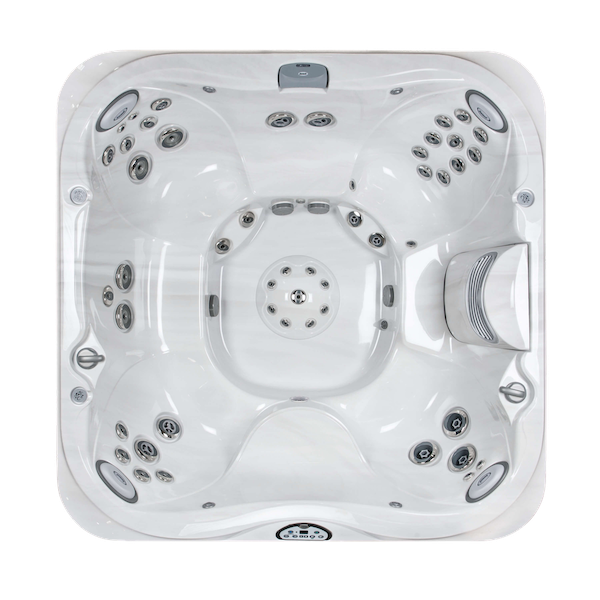 We could go on & on about several other therapy systems, we haven’t even discussed, the looks or the tough weatherproof cabinet & moulded base. 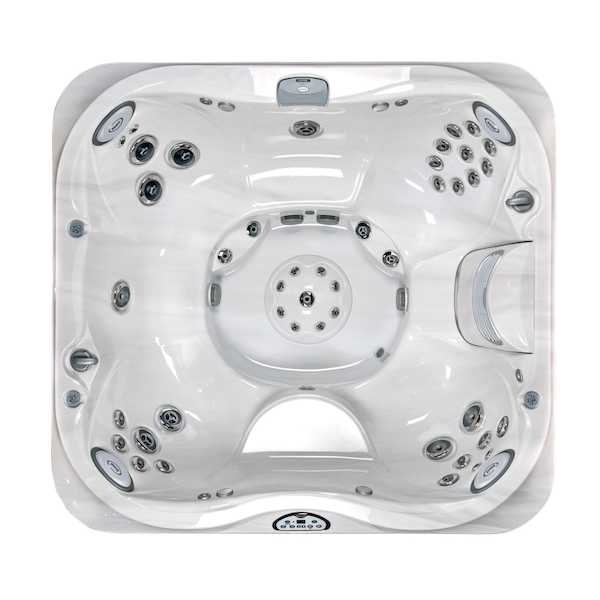 A wet test in one of our dealers comfortable, discreet showrooms with a professional yet pressure free colleague to advise is the sure-fire way to feel how & understand more about hydrotherapy & how it will enhance your physical & mental well being. 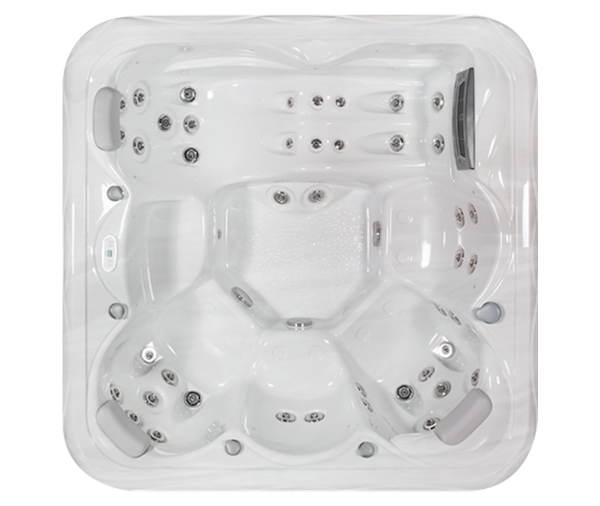 But be warned; your body & min will be left so revitalised & relaxed that within days you will be craving another massage from a Just Hot Tubs Hot Tub!